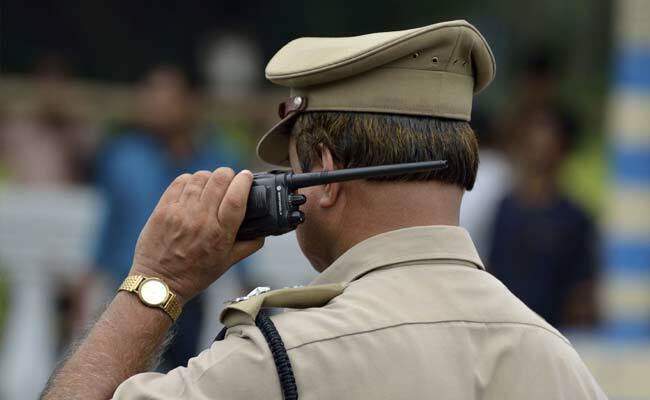 Assistant Sub-Inspector Satish Raghuwanshi, 55, was in uniform when his body was discovered in the morning hanging from a tower situated between Kotwali and Dehat (rural) police stations, said officials. Ashoknagar: A police official posted in Bahadur police station was today found hanging from a wireless tower in Madhya Pradesh's Ashoknagar district. Ashoknagar Collector BS Jamod said that it looked prima facie like a case of suicide though the actual cause would be known only after a detailed probe. Family members of Mr Raghuwanshi however alleged that he was killed by the police who then hung his body from the tower. Mr Raghuwanshi's family further alleged that the Superintendent of Police of Ashoknagar, after reaching the spot, had taken out Mr Raghuwanshi's mobile and some papers. Mr Jamod as well senior police officials refused to comment on these allegations. The issue caused tension in the area with family members of the deceased as well as locals from the area, pelted stones at the police. A police team from neighbouring Guna district, led by Superintendent of Police Nimish Agrawal, had to be rushed in to control the situation, officials said. Mr Jamod has ordered a magisterial inquiry and also placed two police officials, Ashoknagar police station in-charge VS Gaur and ASI Ravi Kaushil, under suspension for negligence. The body has been taken to Guna for an autopsy, officials added.